At the recent NSW Open, which was won jointly by Junta Ikeda and Max Illingworth, we looked at the following studies between rounds. 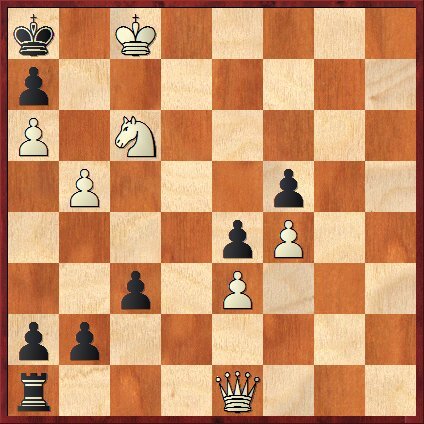 The first problem comes from Grandmaster Chess Move by Move by John Nunn. 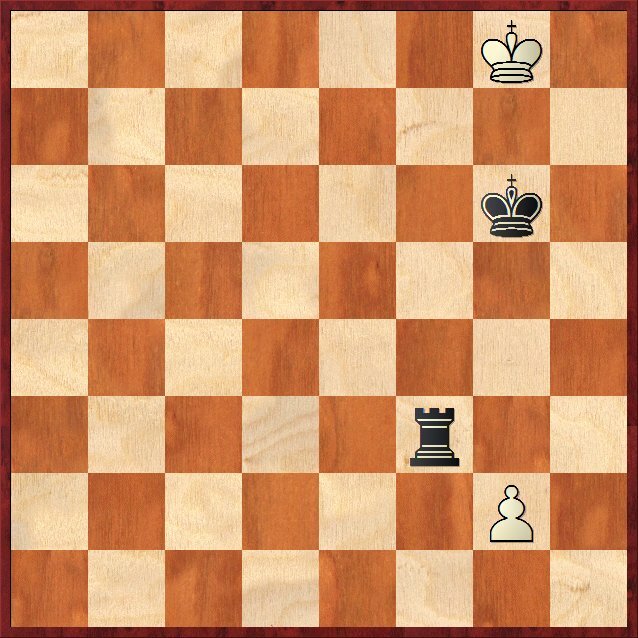 It's White to play and helpmate in 5.5 (White mates on his 6th move). 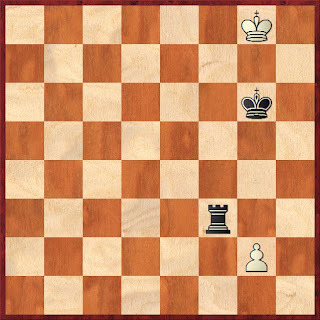 The second study is White to move and mate in 4. It comes from Solving in Style, also by John Nunn. Both books are highly recommended. Your blog name is .... a little silly, but another Oz chessblog is great.